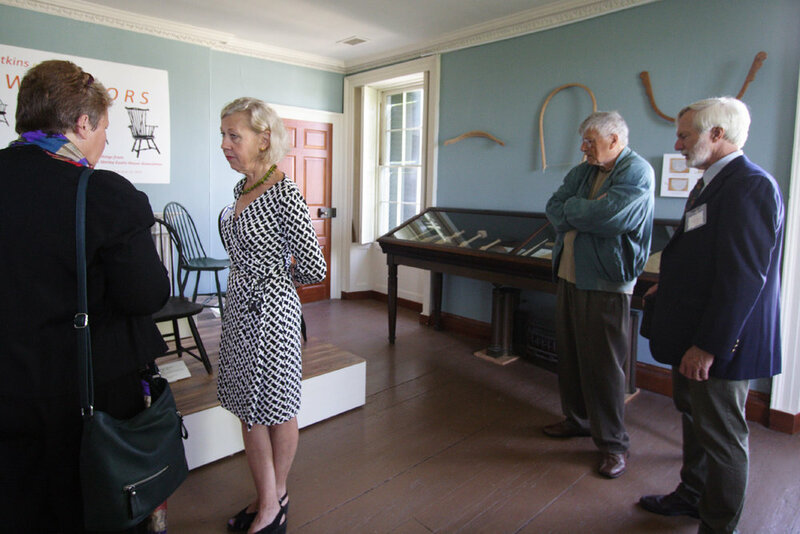 On Saturday, September 15th, the Shirley-Eustis House Association celebrated the formal opening of its new exhibit, Watkins and Windsors, which narrates the history of the iconic Windsor chair. 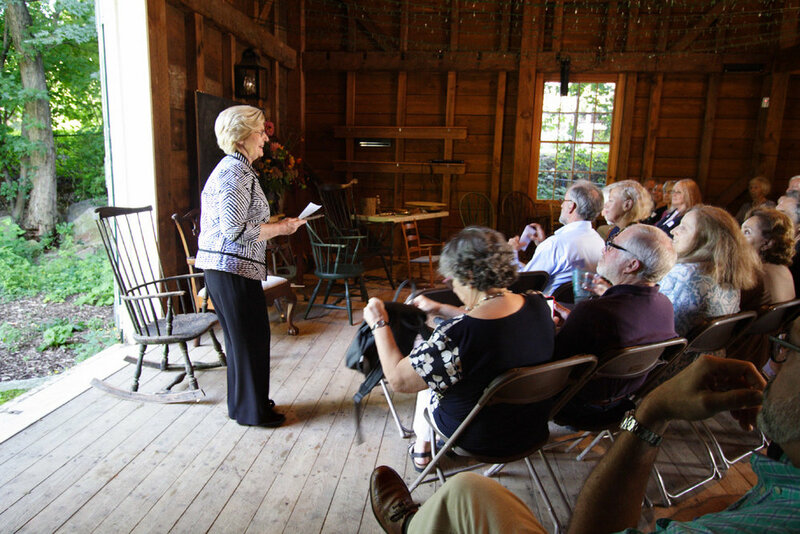 The exhibit was curated by Governor Steven Pendery along with guest curator and former Governor Elisa Pendery. 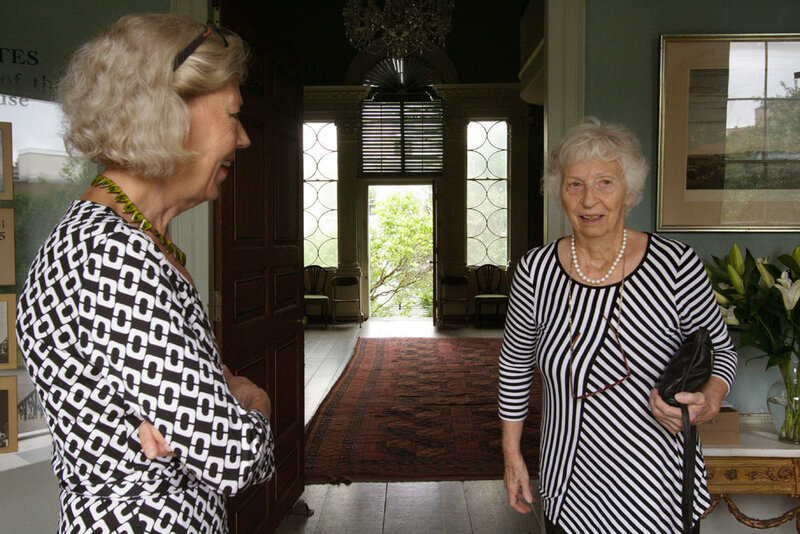 This event highlighted a donation of historic furnishings from the estate of Malcolm and Joan Watkins to the Shirley-Eustis House Association. 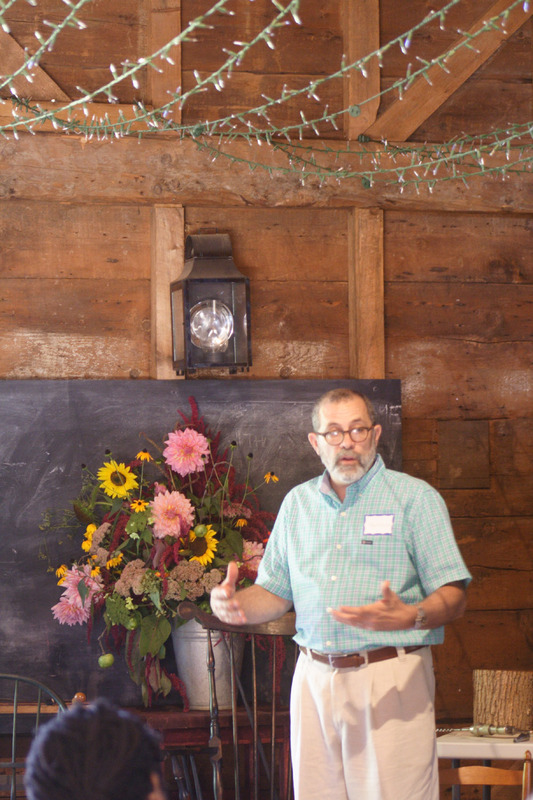 Guests also had the opportunity to attend a lecture given by fine furniture maker Daniel Santos in the Carriage House. 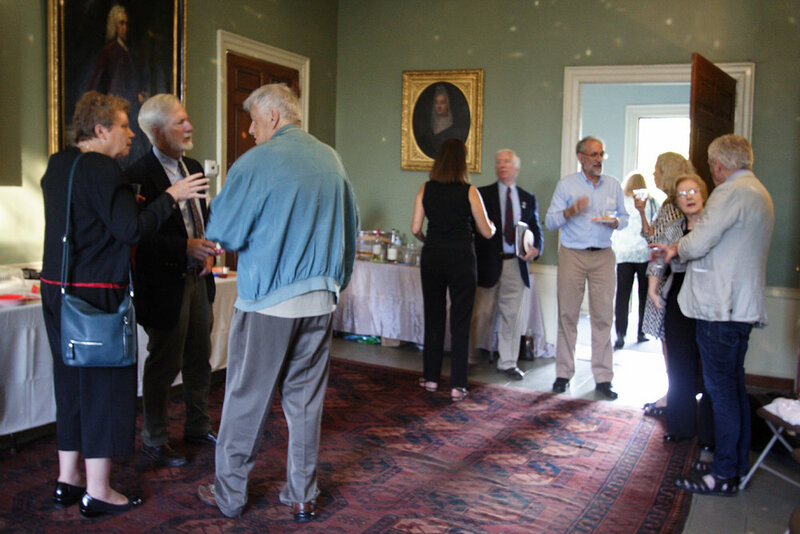 The exhibit and catalog were made possible by The Shirley-Eustis House Association and a Fund established by the late Daniel J. Coolidge. Photos by Magdalena Taber.